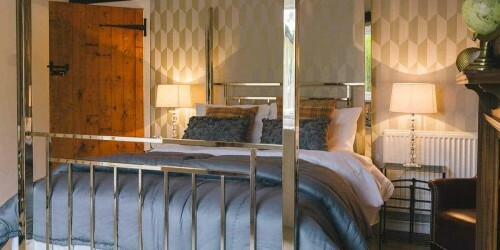 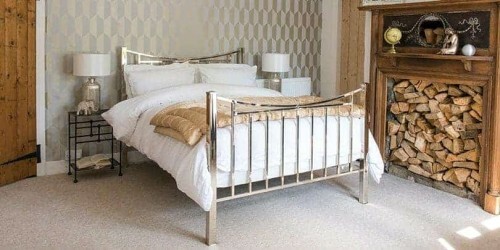 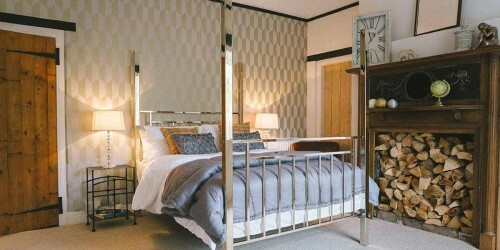 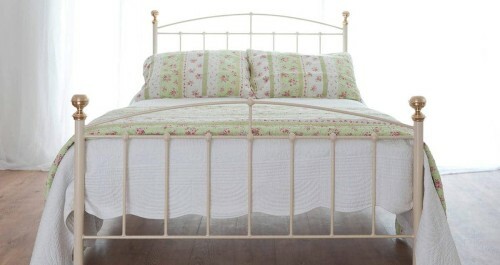 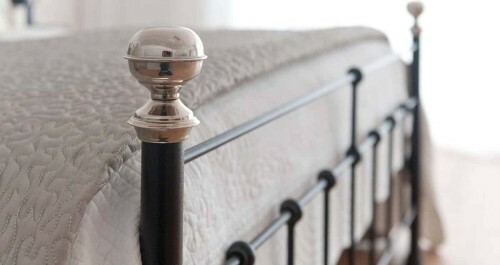 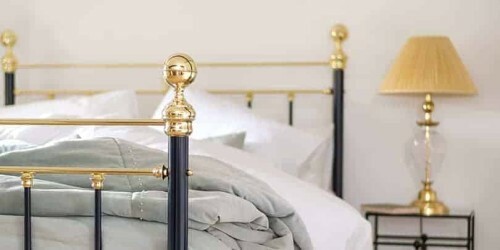 Single Iron, Brass & Nickel Beds | Wrought Iron & Brass Bed Co. 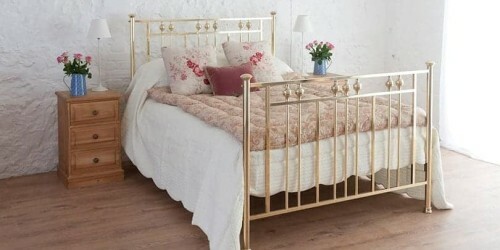 If you have a guest room or a small single bedroom in your home then a single bed is the perfect choice for you. 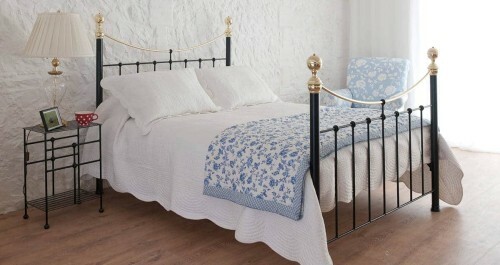 A single bed can ensure maximum space for the rest of the room whilst keeping it neat and tidy. 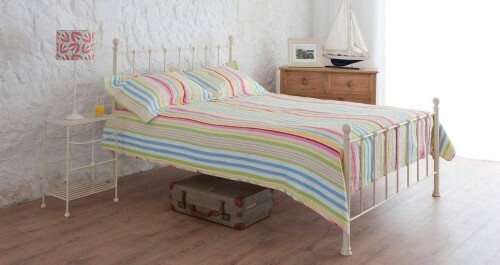 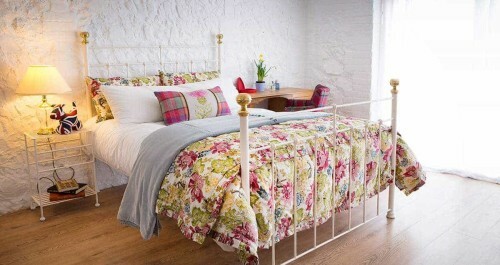 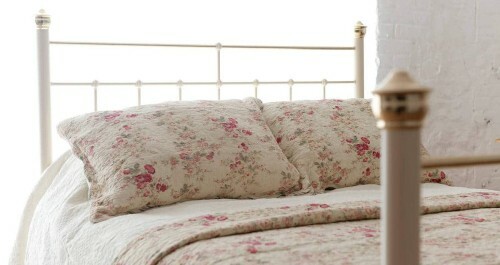 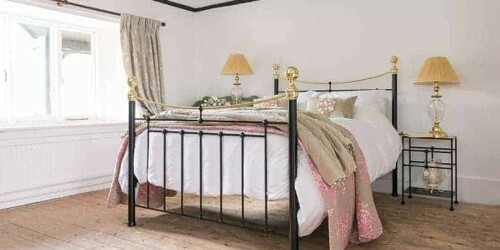 Or you could introduce two single beds in one room which if required, can be pushed together to make a large guest bed. 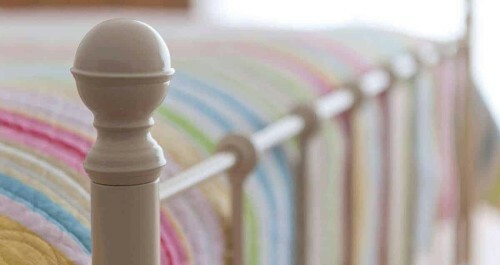 If this sounds like a great option for your business then our zip and link mattresses are the perfect match! 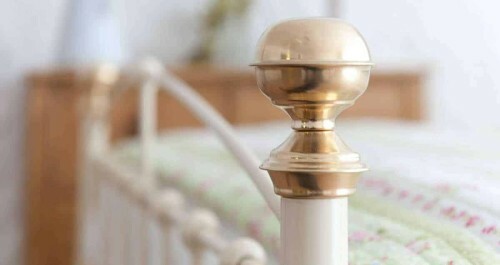 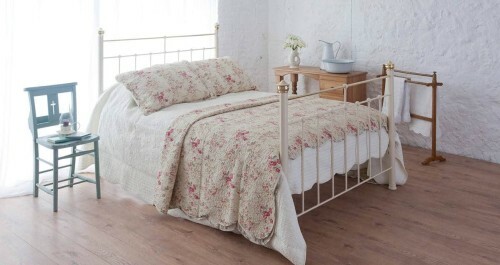 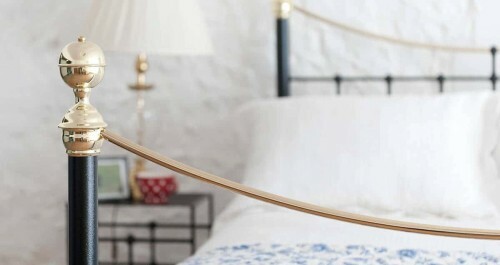 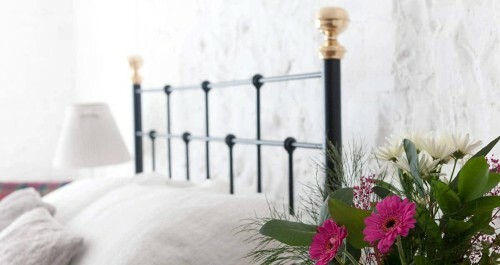 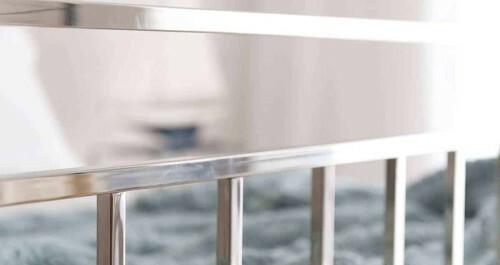 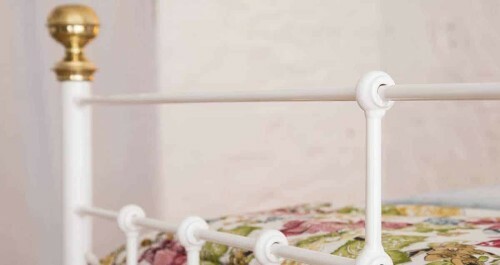 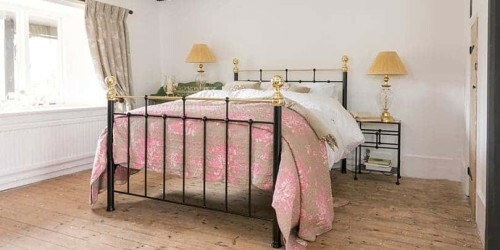 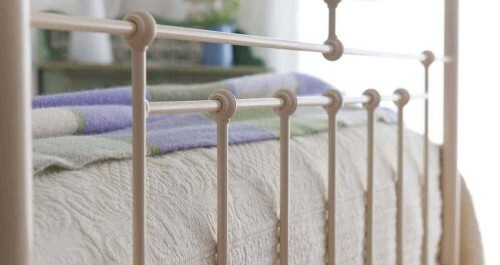 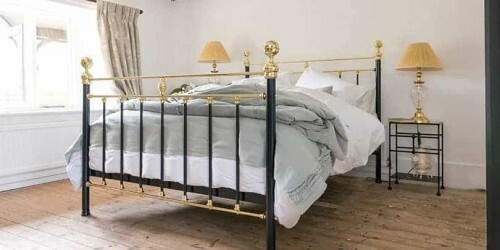 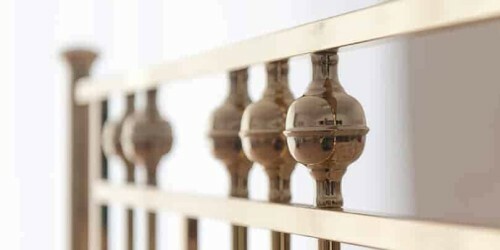 Here at Wrought Iron & Brass Bed Co, all of our single beds are handmade in Norfolk, whether that is from our iron bed, iron and brass or brass and nickel range, all are guaranteed to last you a lifetime.